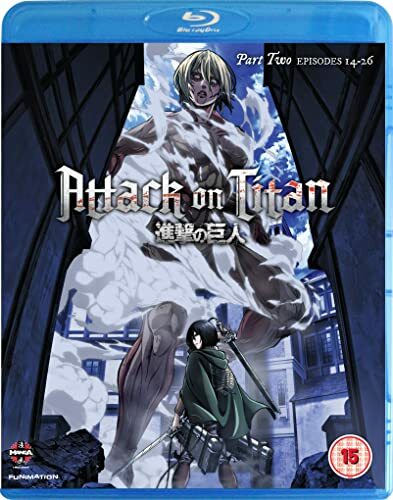 A new review for Anime UK News covering the second part of Attack on Titan. 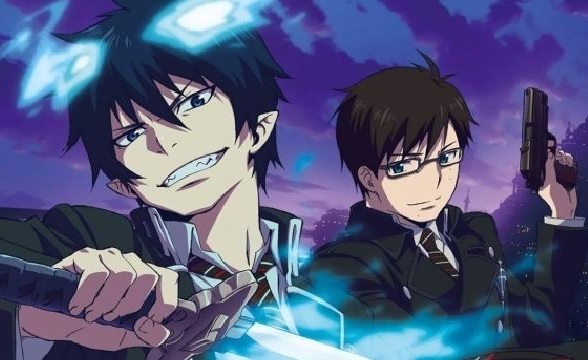 “The Beginner’s Guide to Anime” this time covers Blue Exorcist. The new issue of MyM is out now. Manga reviews from me cover World Trigger, Dragon Ball / Dragon Ball Z, The Man Next Door and the Korean manhwa Void’s Enigmatic Mansion. I’ve written a very special (by which I mean nearly six pages long) article about the new “Ultimate Edition” of Gurren Lagann, the show the really got me into anime in the first place. 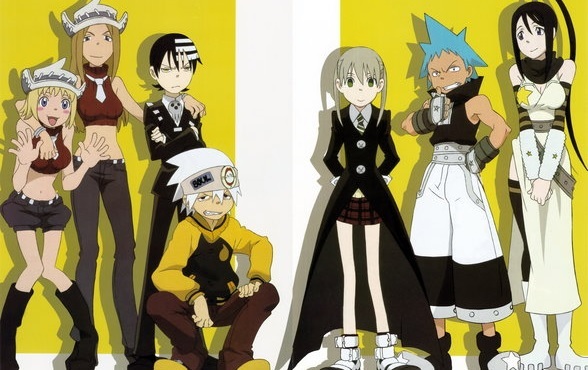 For the “Beginner’s Guide” this week I’m covering another supernatural school with Soul Eater. 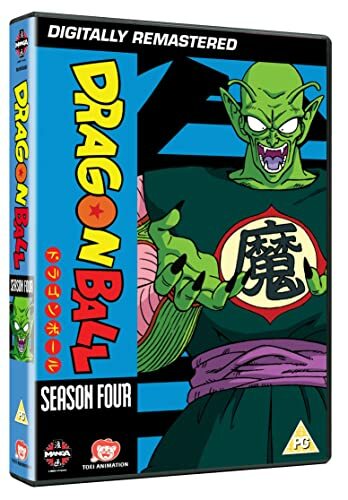 The latest Anime UK News review covers the fourth season of Dragon Ball. 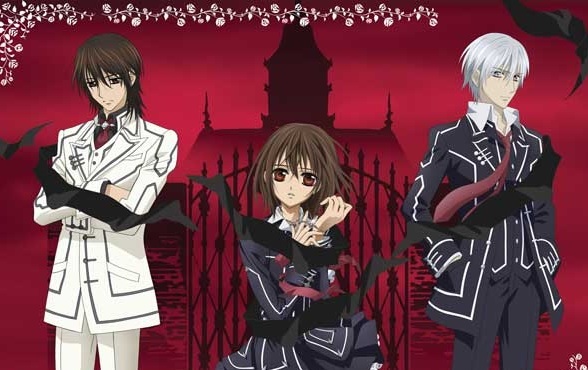 For the latest “Beginner’s Guide” I’m covering Vampire Knight, in a series of articles covering anime set in schools that in real life would never exist.